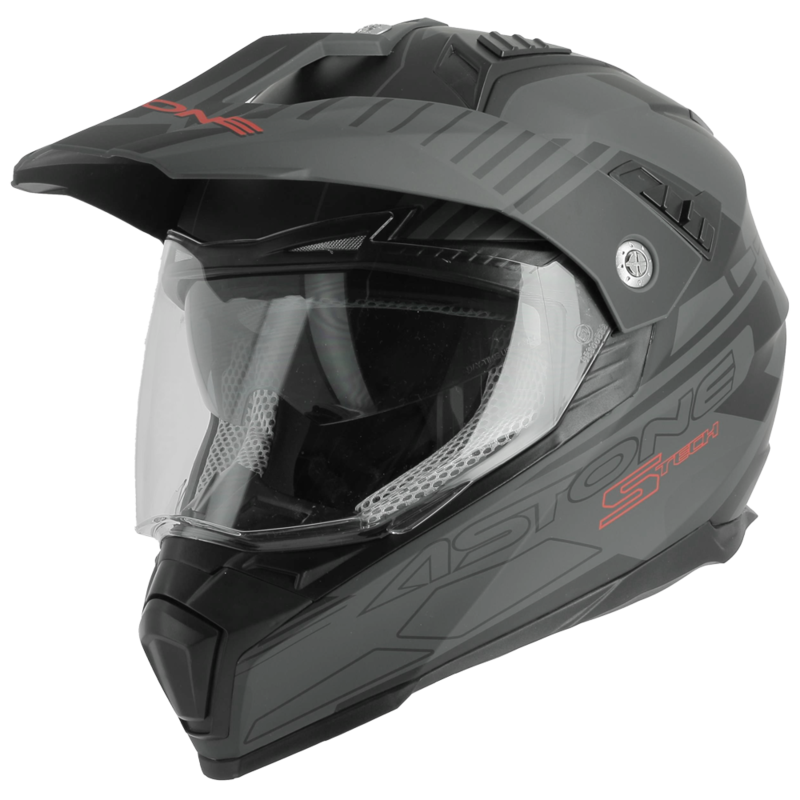 The adventure helmet is suitable for long-distance journeys and driving on various terrains, from asphalt to dirt roads. 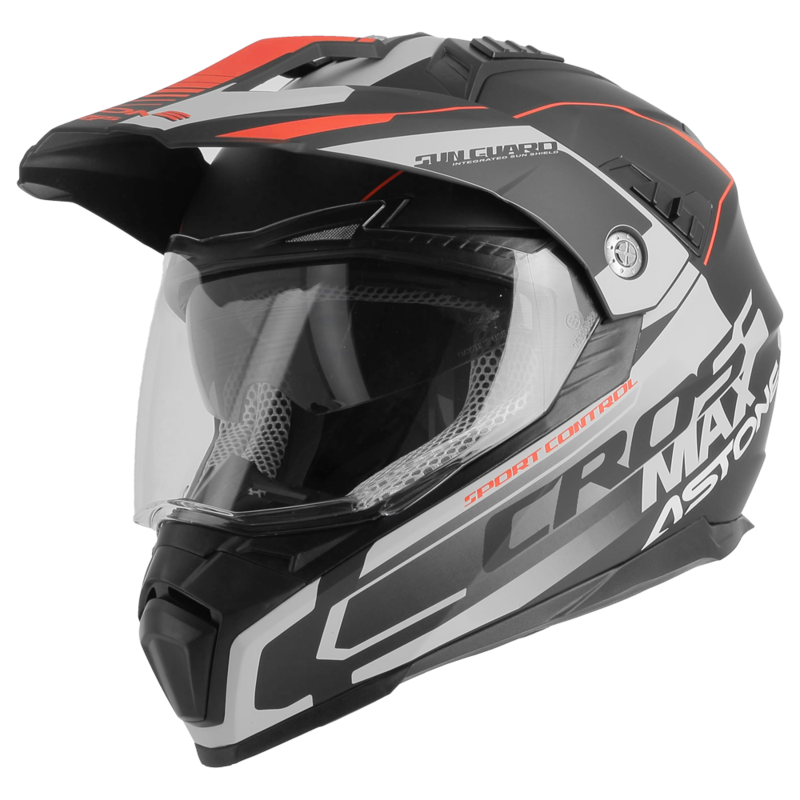 As for the cross helmet, the massive chin-cup together with the long, profiled visor are suited to cross biking use. 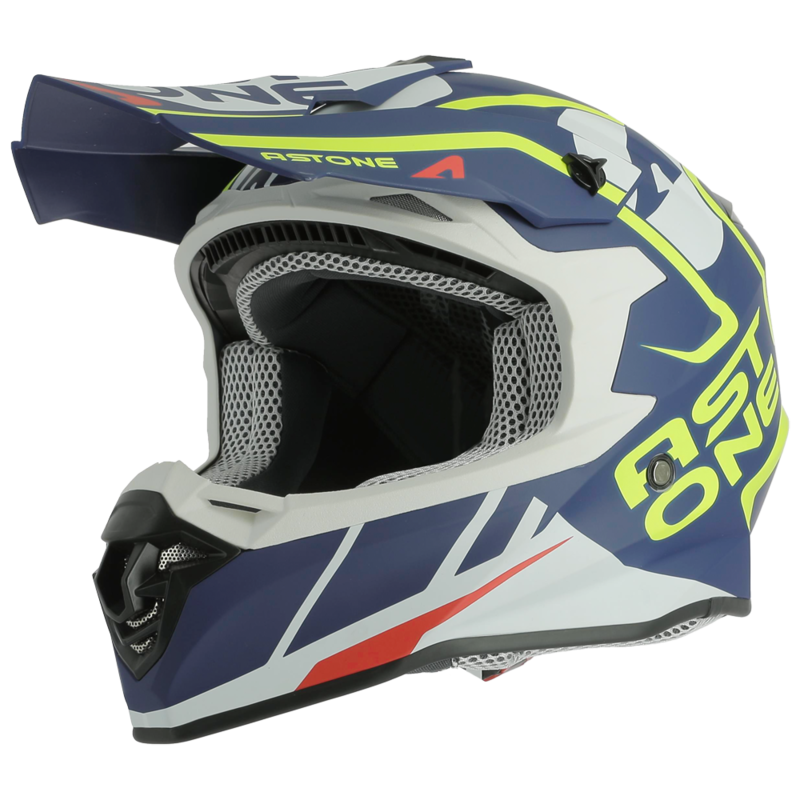 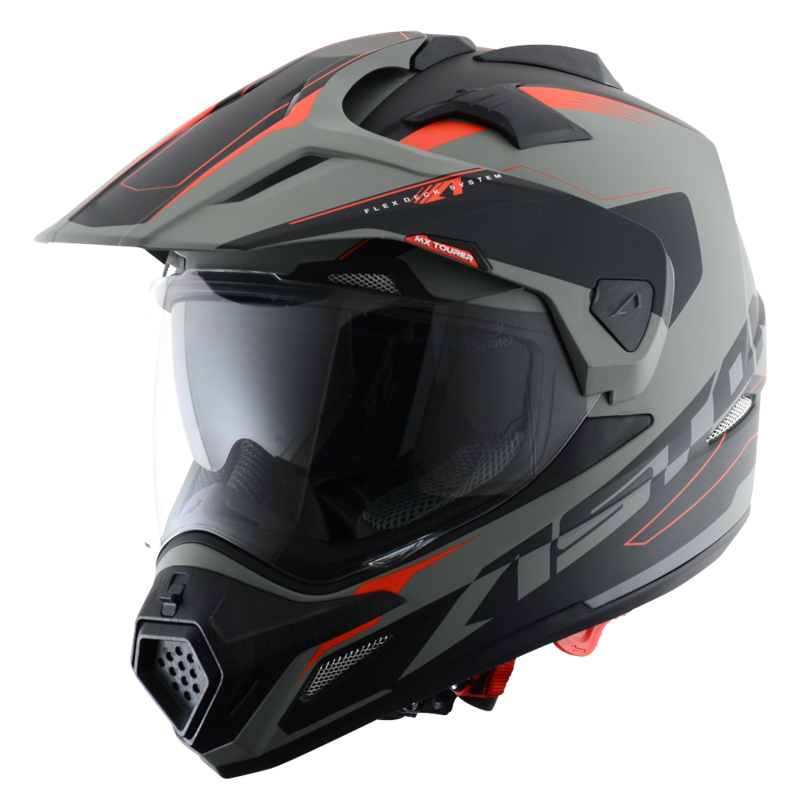 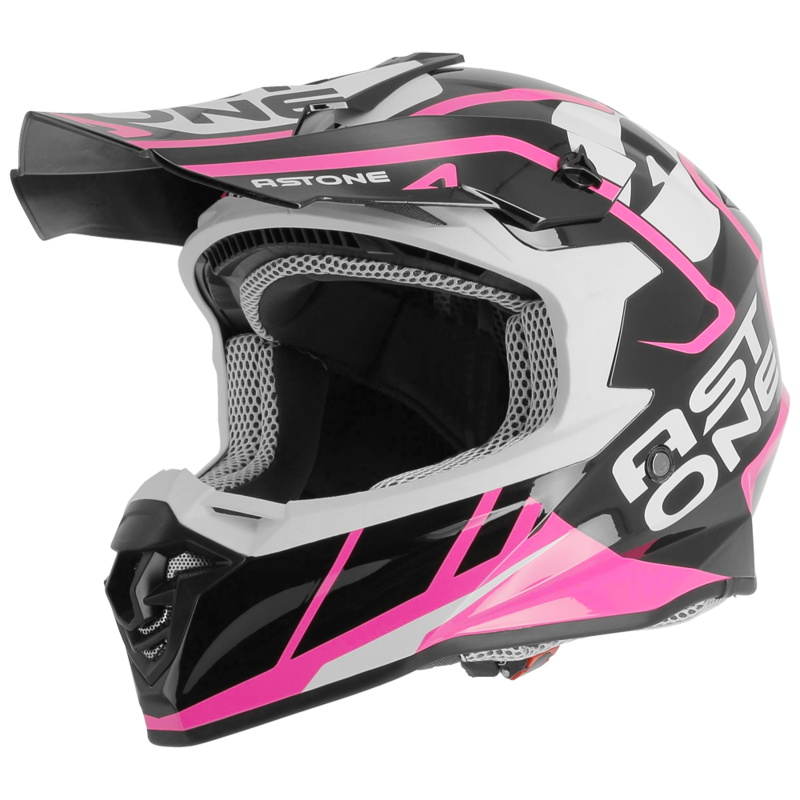 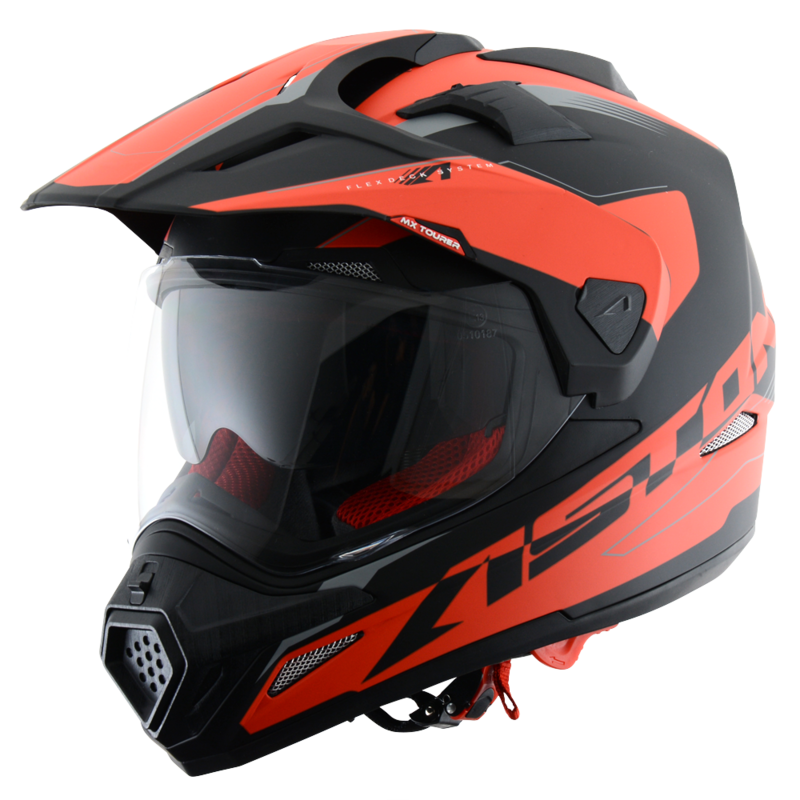 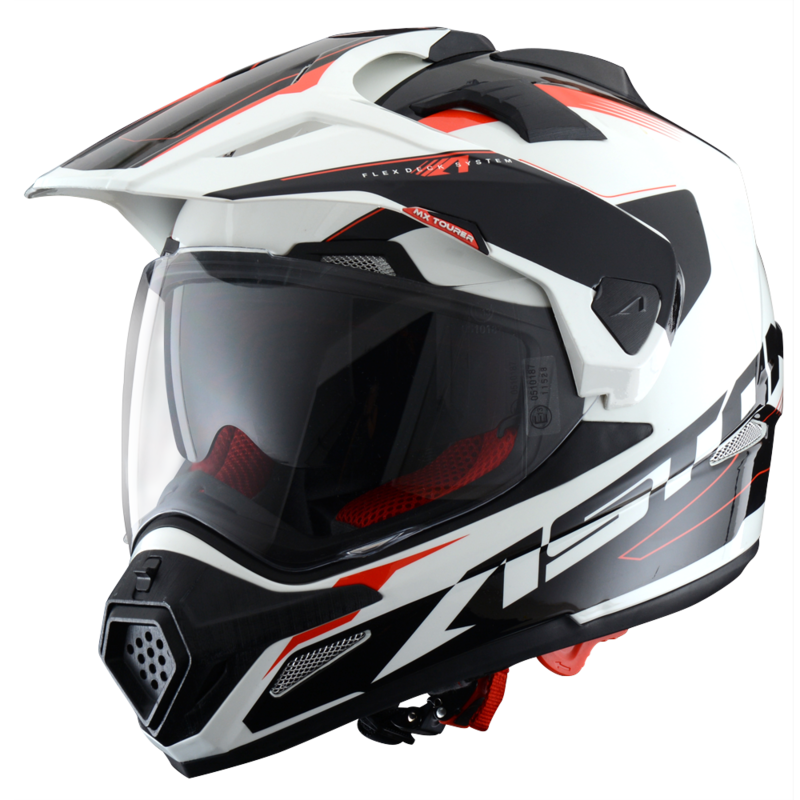 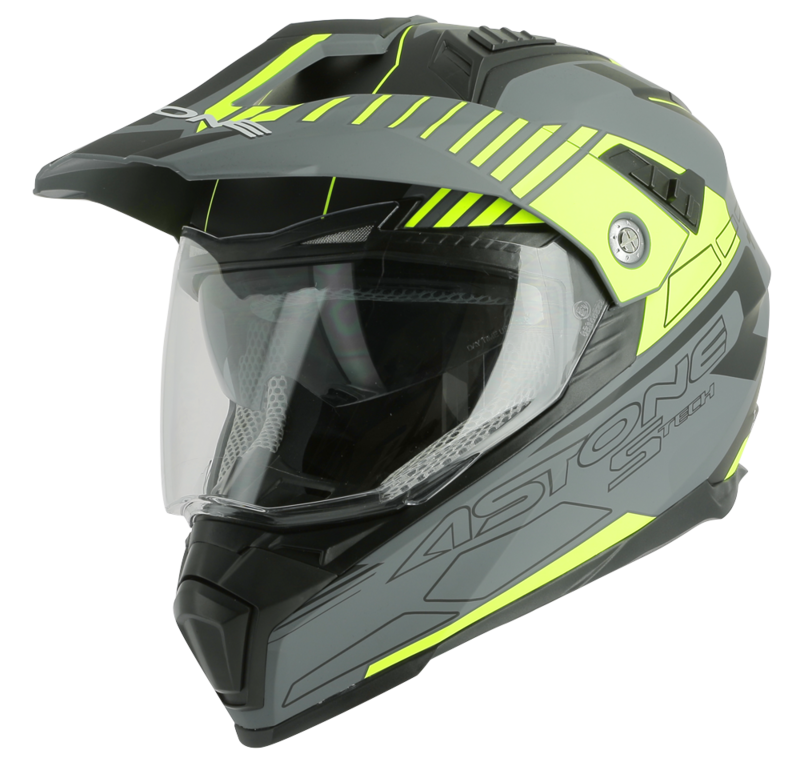 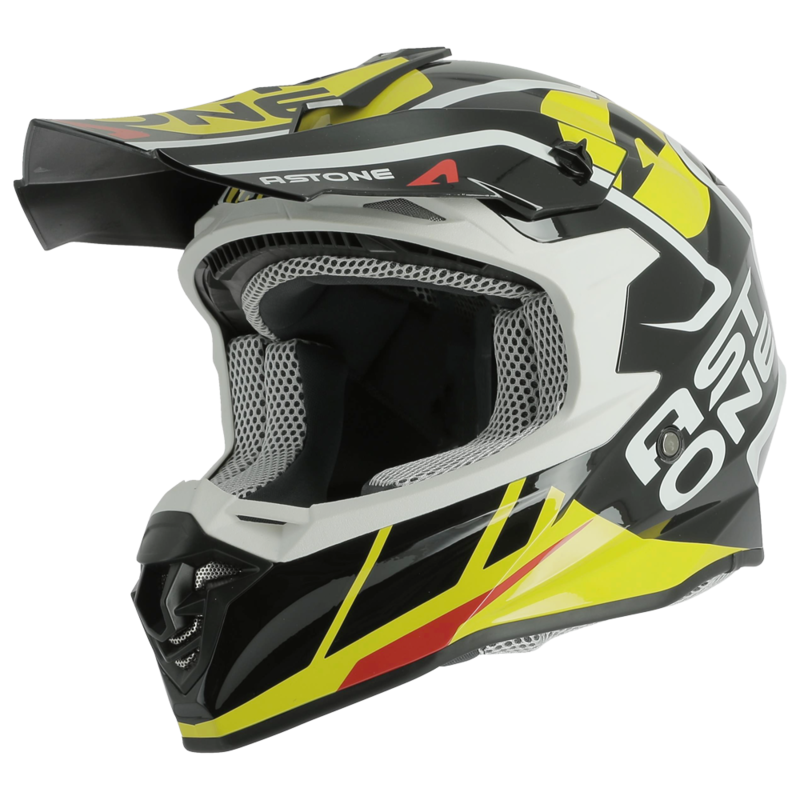 The Astone Helmets brand offers the Crosstourer a transformation kit and easily removable cap. 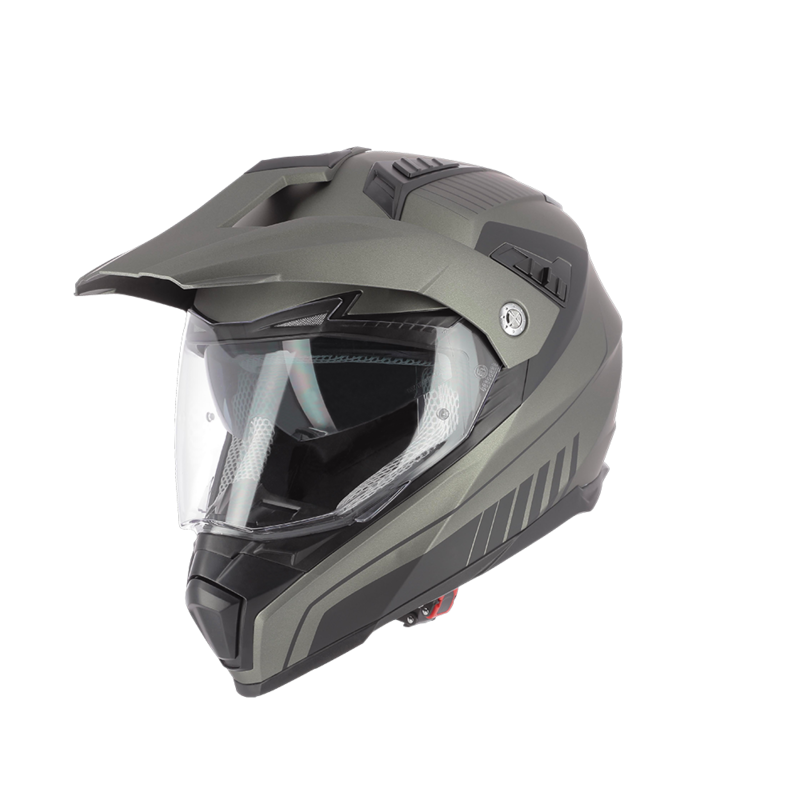 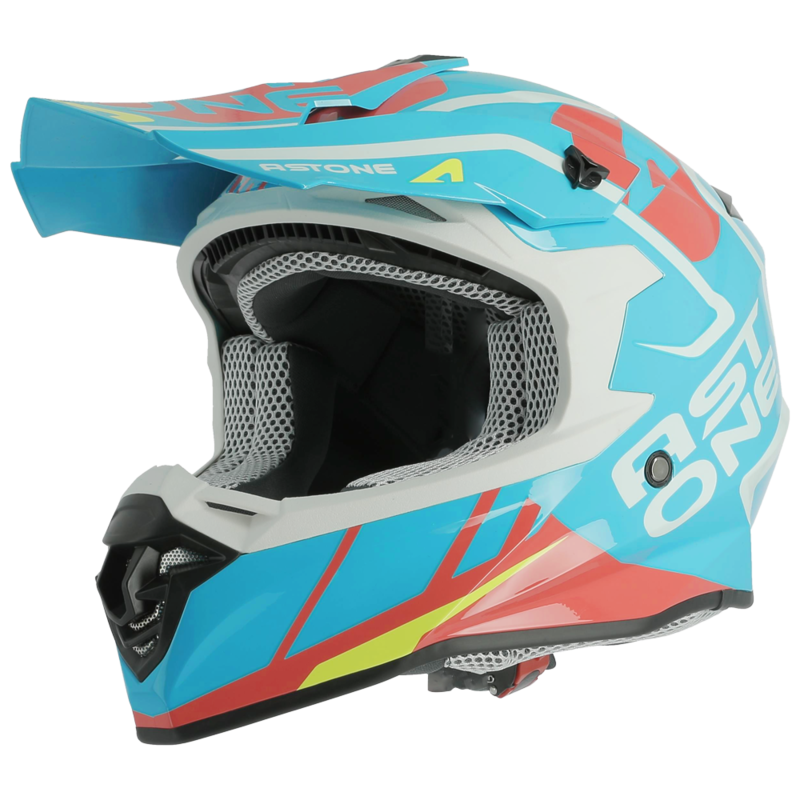 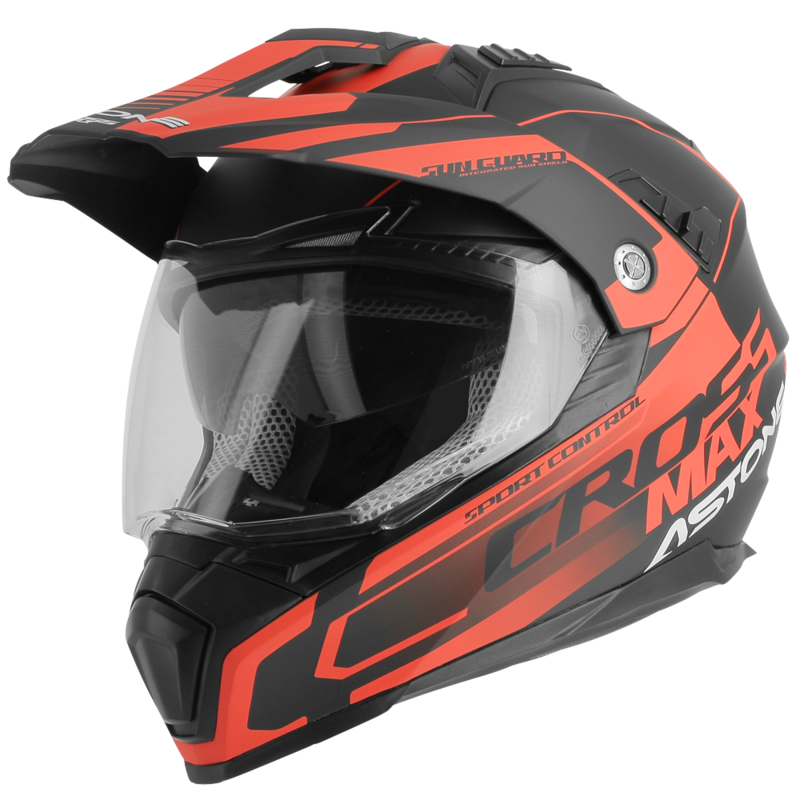 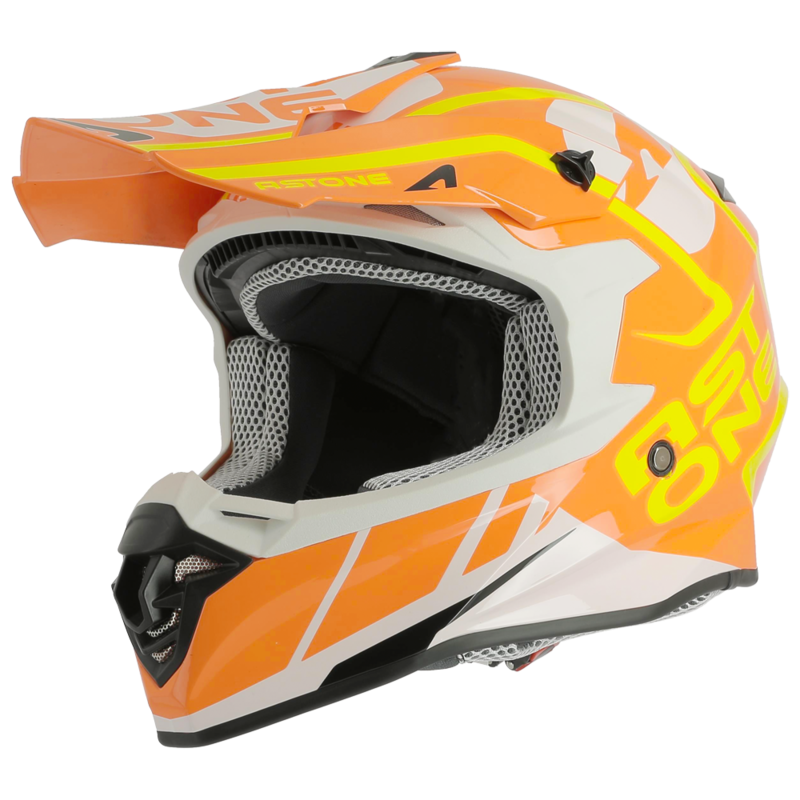 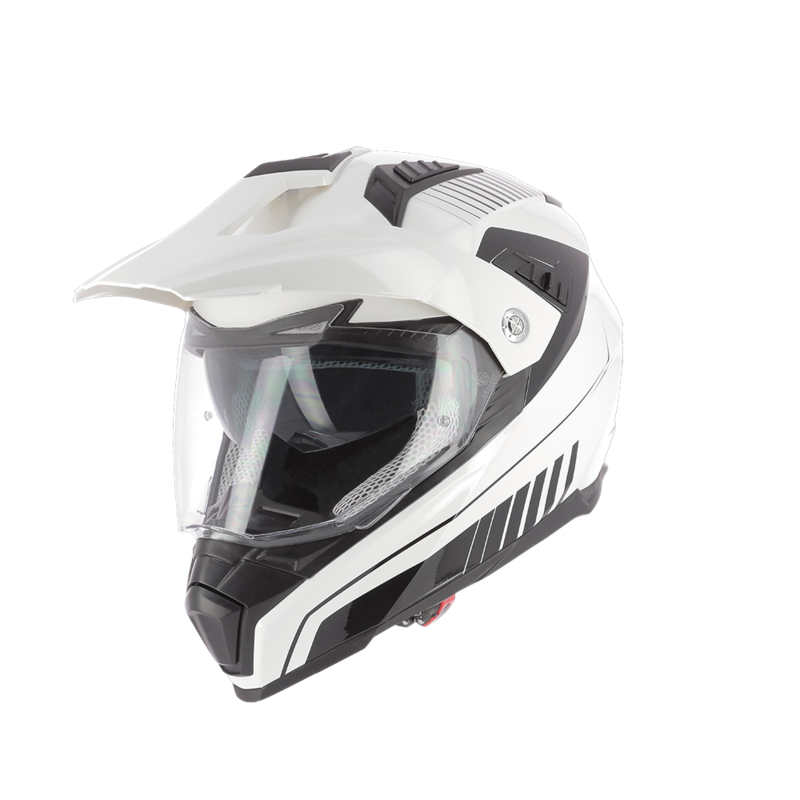 As for the MX800, fitted with a double-D buckle, the helmet protects against the sun and splashes.